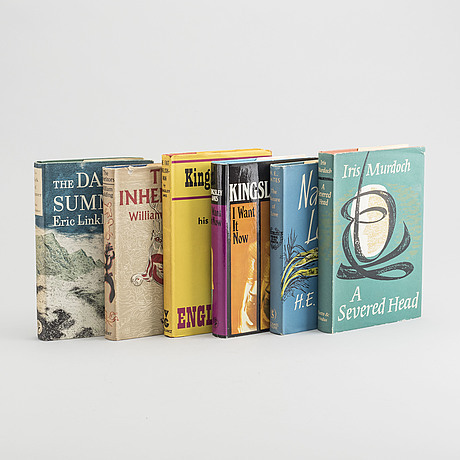 ENGELSK LITTERATUR, 6 böcker, bland annat "The Inheritors" by William Golding 1955. 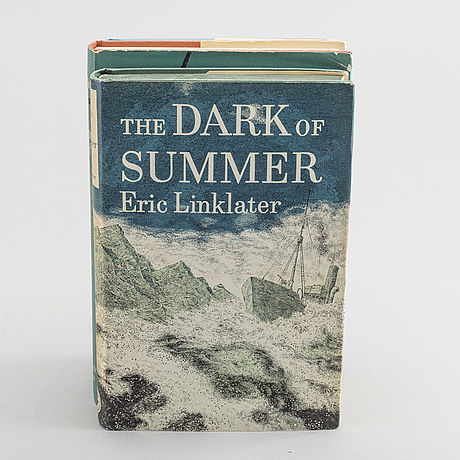 "The Dark Summer" Eric Linklater", 1956. 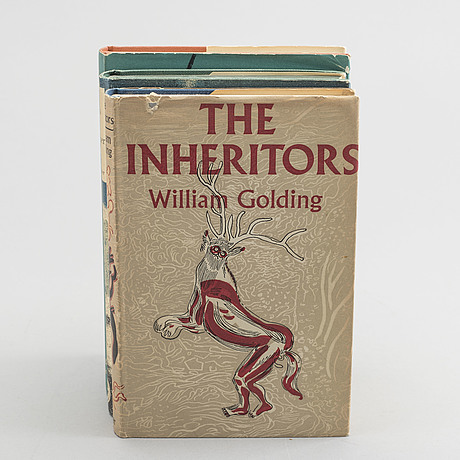 "The Inheritors" by William Golding 1955. 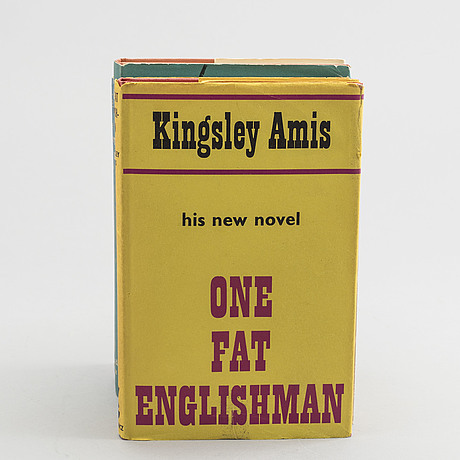 "One fat Englishman" by Kingsley Amis, 1968. 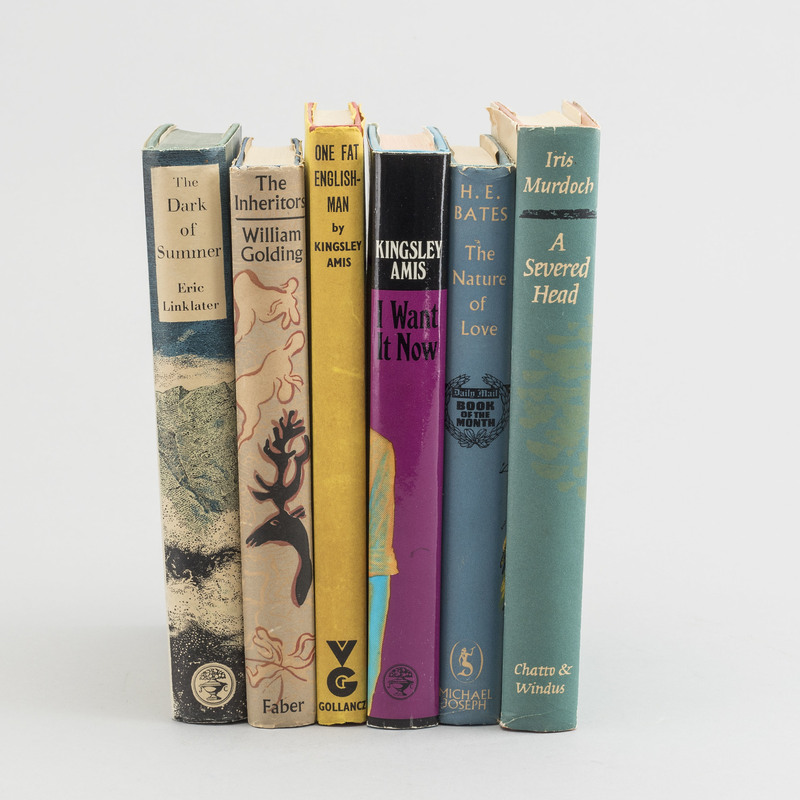 "I Want It now" Kingsley Amis, 1968. "The Nature of Love" by H.E. Bates, 1953. 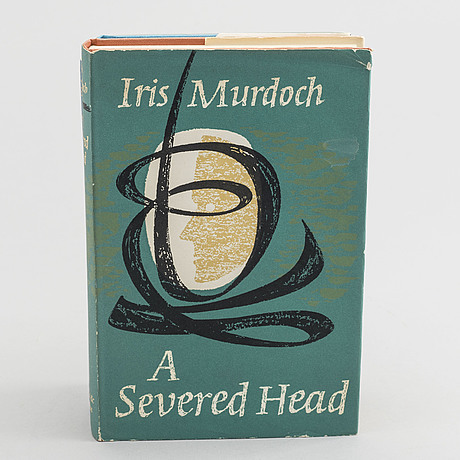 "A svered head" by Iris Murdoch 1961.